Please enter the following details about your tour company or organisation. All fields marked with an asterisk (*) are required. Please note maximum group booking for seating in the café is 25 guests. Please contact our staff if you need to arrange a double seating. “Lightstation” refers to Cape Otway Lightstation; “Organisation” refers to the group or individual that is booking a Lightstation tour; “TGOR” refers to Tourism Great Ocean Road Pty Ltd, the operators of the Lightstation. No use of the Lightstation will be permitted except that authorised by TGOR prior to the booked tour. Noting a safety limit of 15 people in the Lighthouse at any one time, some larger groups may be split up when visiting inside the Lighthouse tower itself. This also applies for catering, with seating limits in the Café. TGOR reserves the right to cancel attendance or vary without notice, desired tour times and accepts no responsibility for any loss or inconvenience so caused. The Organisation acknowledges the complete authority of the Tour Guide during the excursion and agrees that all its party shall observe all directions of the Tour Guide during the excursion. TGOR will attempt to tailor the tour to the specific requirements of the group, however may not be able to do so in all cases. 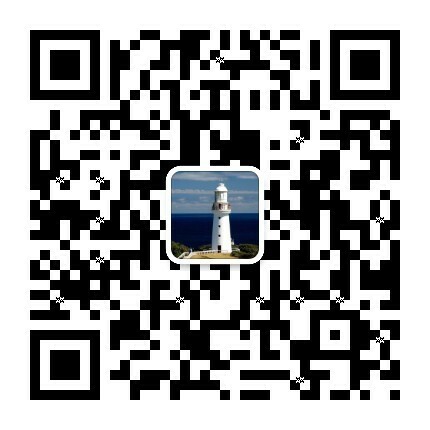 Generally a tour will be conducted within 1 hour and will introduce the group to the history of the Lighthouse and buildings, shipwrecks of the area, and the isolated lives of the original lighthouse keepers. The Organisation acknowledges that inherently tours of the Lightstation may involve hazards and that while TGOR will undertake all reasonable effort to minimise risk of injury and damage neither TGOR nor any Director, Officer, servant, agent of TGOR nor any person employed by TGOR shall be liable for any loss or injury to the Organisation or any participant or visitor at the Lightstation arising from the tour or otherwise in the course of the visit. No food or drink shall be consumed within the Lightstation buildings, without prior arrangement. The group or organiser agrees that this Booking Application including the below Terms and Conditions will, if accepted, be the contract with Tourism Great Ocean Road Pty Ltd. The group or organiser has read, understood and agrees to this application and the Conditions.